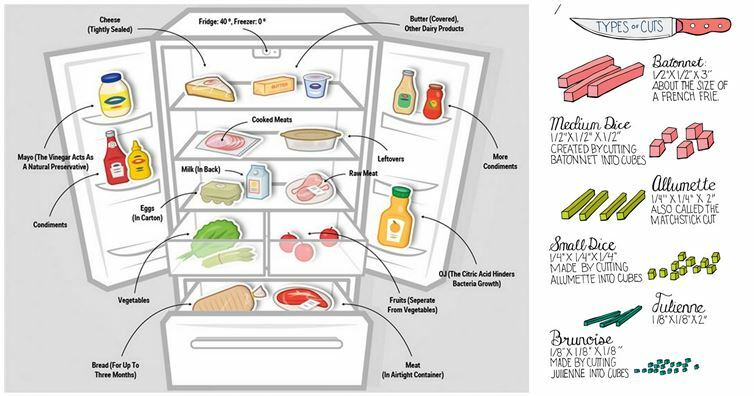 Anyone who regularly cooks, bakes or even microwaves their meals needs these handy cheat sheets. They seriously take the guess work out of so many different tasks--from measuring and chopping, to organizing and even cleaning. Take a look at link below for yourself and learn how to become more like a chef in seconds!